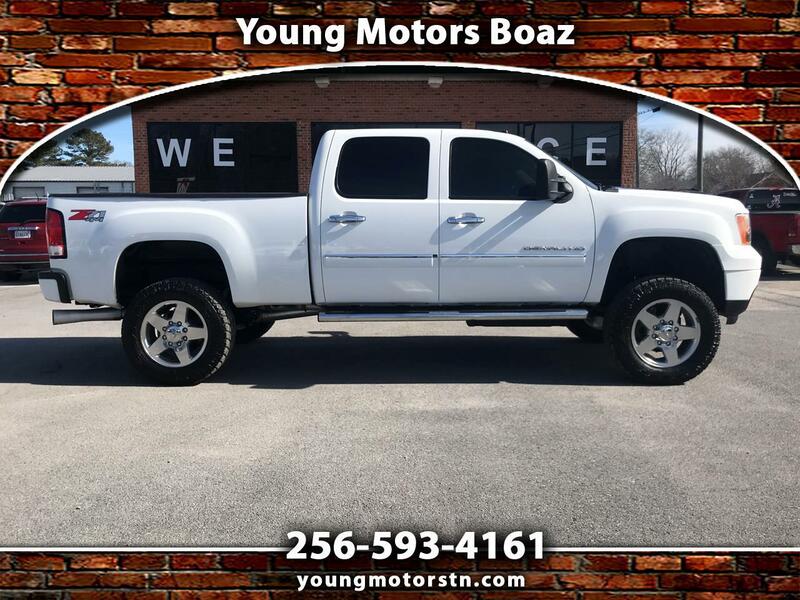 Visit our website http://www.youngmotors.net for more information and photos on this or any of our other vehicles or call Robert or Wayne today for a test drive at 800-916-9915 or 256 593-4161. See Car Fax On Web Site. FREE Car Fax History Report. Financing Available, See Web Site.